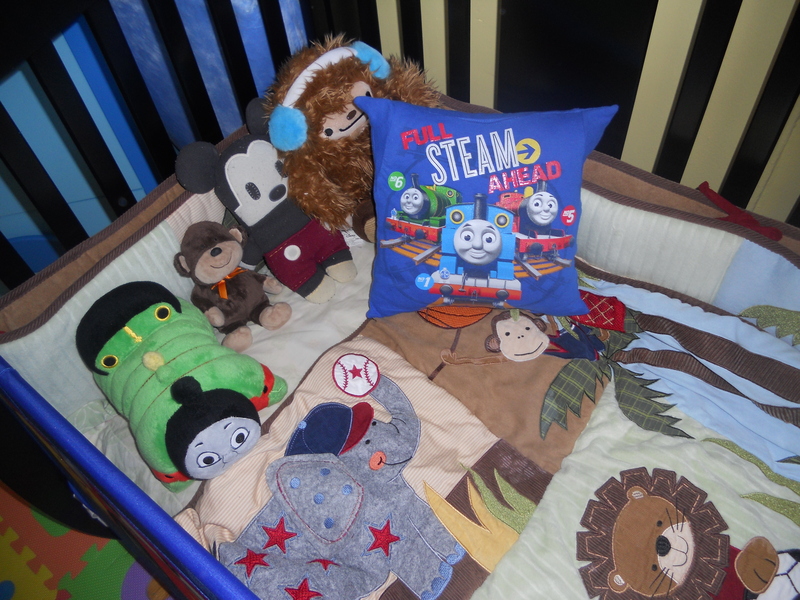 My son is obsessed with Thomas the Train Engine and other cartoon characters. 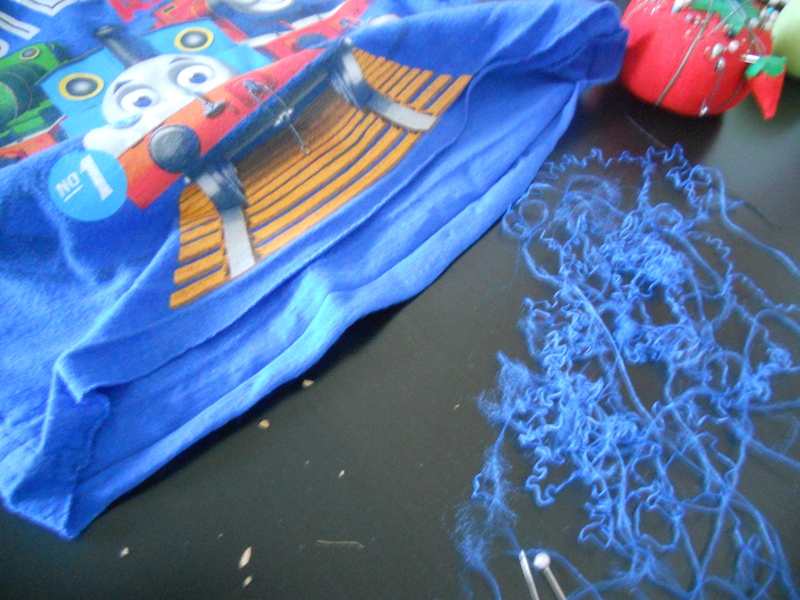 He has outgrown two of his favorite tee shirts, I wanted to recycle them, so I am making pillow cases out of them. 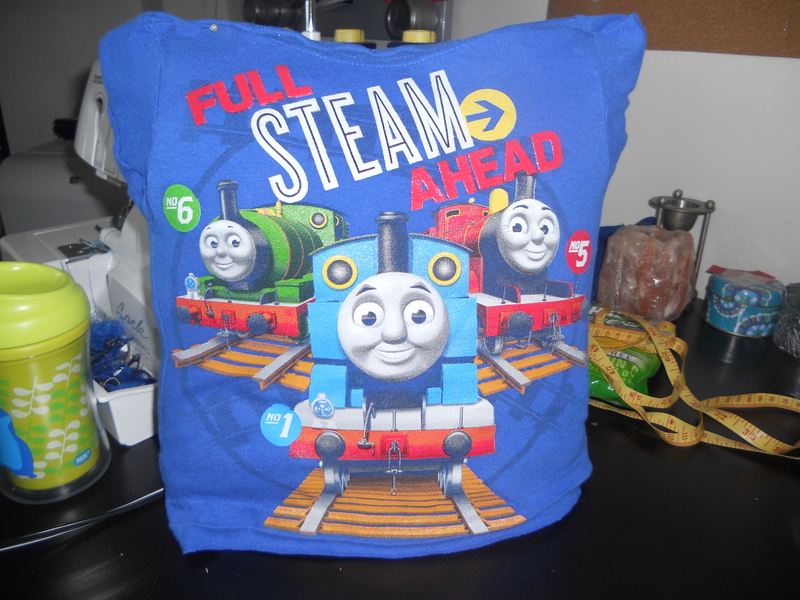 I went to IKEA and bought two 14″ by 14″ square pillows and now I will make pillow cases out of his tee shirts for them. 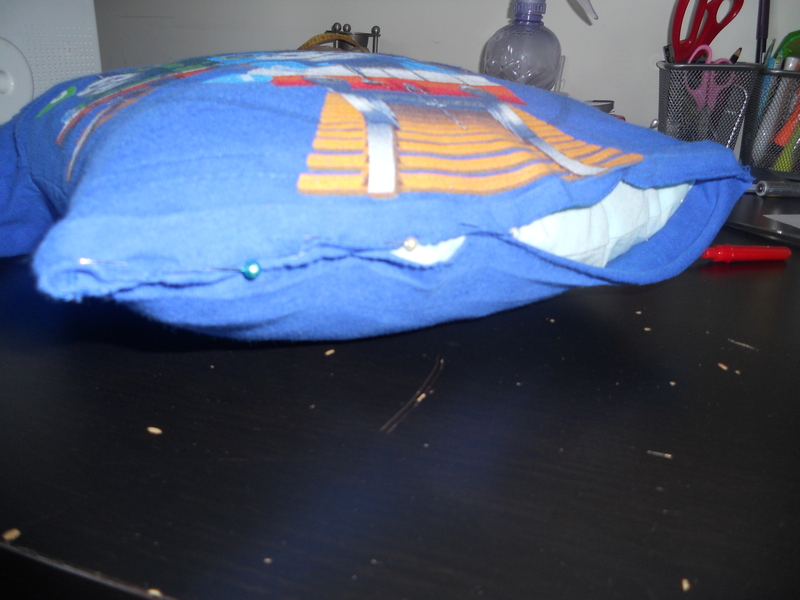 Here is the step by step on how I made the tee-shirt pillow case. 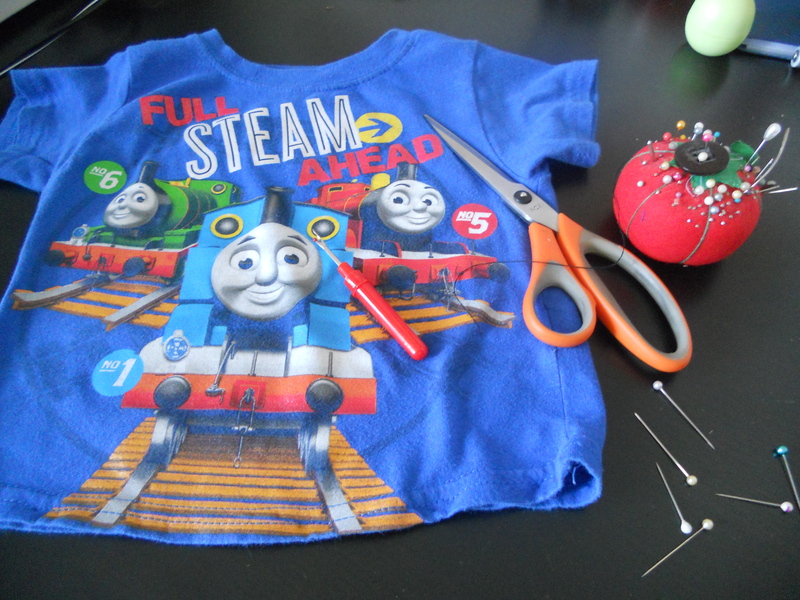 It’s so simple and my son is extremely happy that he still has his Thomas Tee. You can even use a dress that you can’t part with and make a cute pillow case for your daughter! 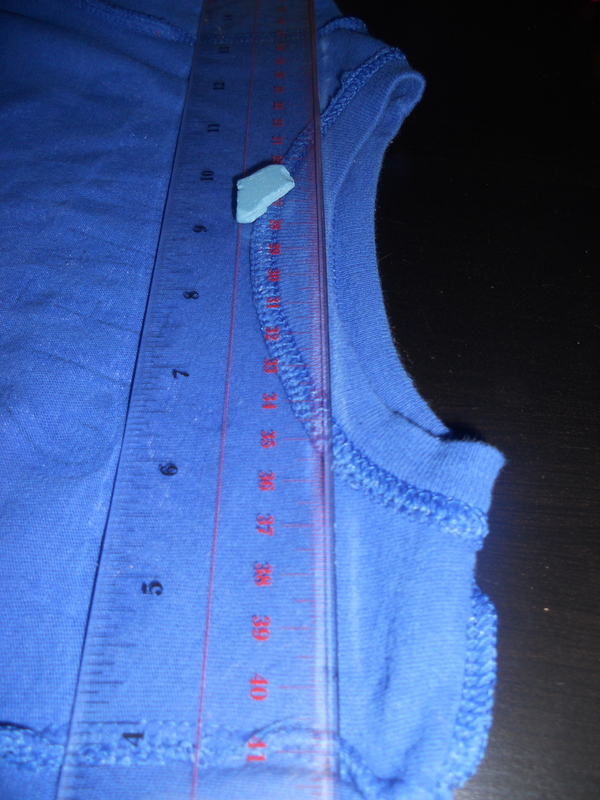 Remove the pillow and using your ruler and marking tool, draw a straight line from the bottom of the tee-shirt to the top of the sleeve. Make this as straight as possible. 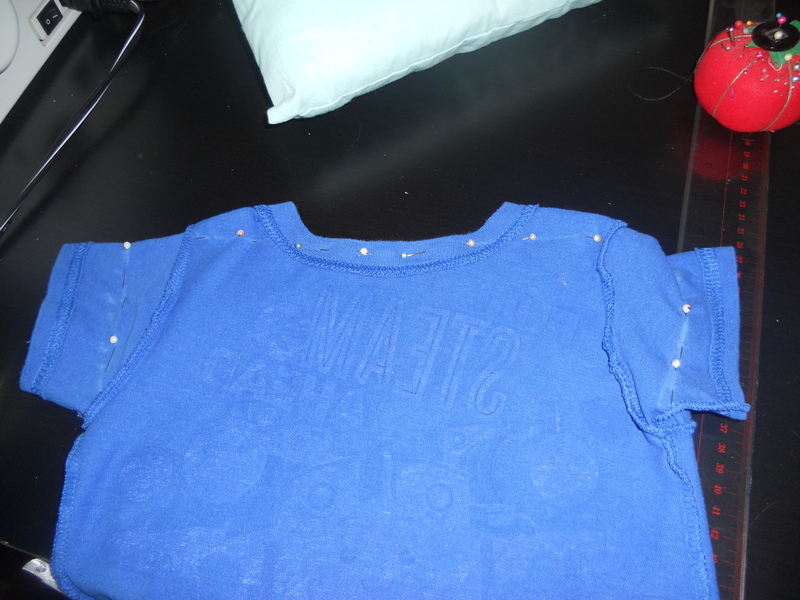 Trace over the shoulder to shoulder pins, remove the pins now and draw a straight line across. 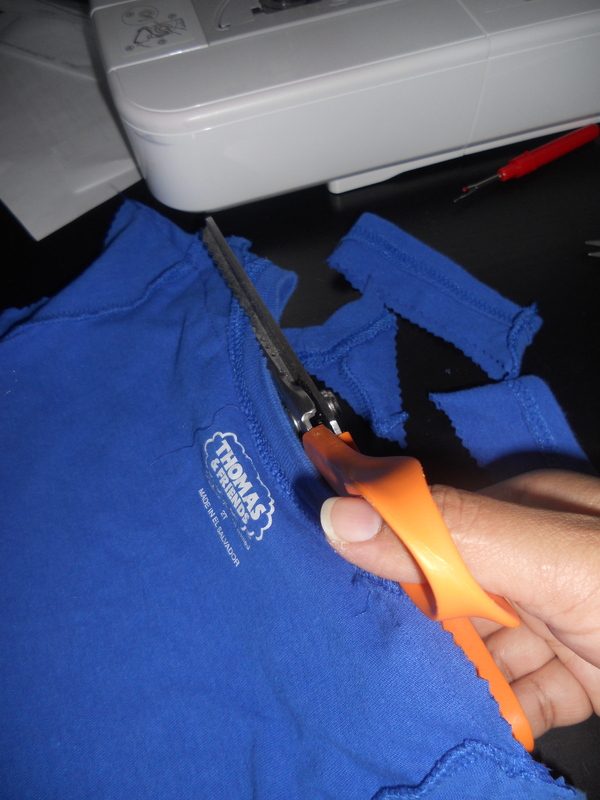 Trim off all excess fabric, leaving 1/2" seam allowance and clip the corners, so that when you turn the corners it'll look nice and clean. 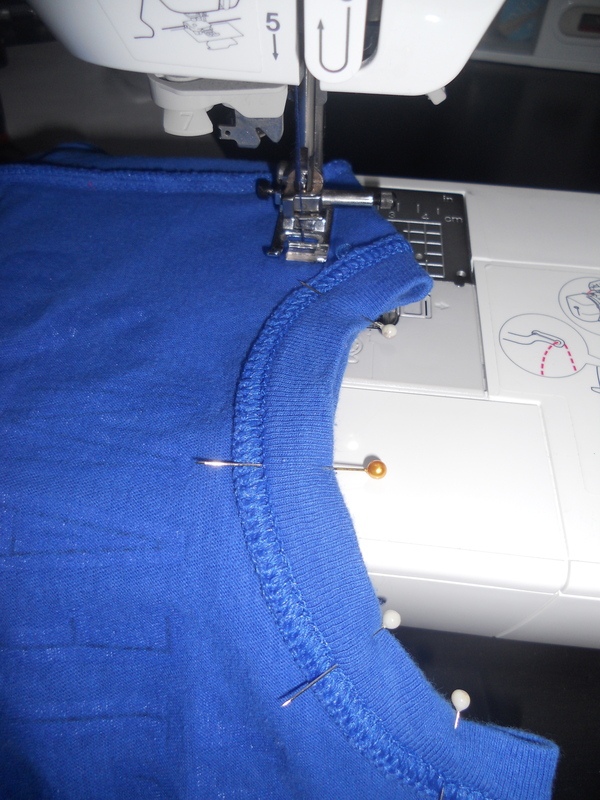 Turn the tee-shirt right side out and push out the corners. 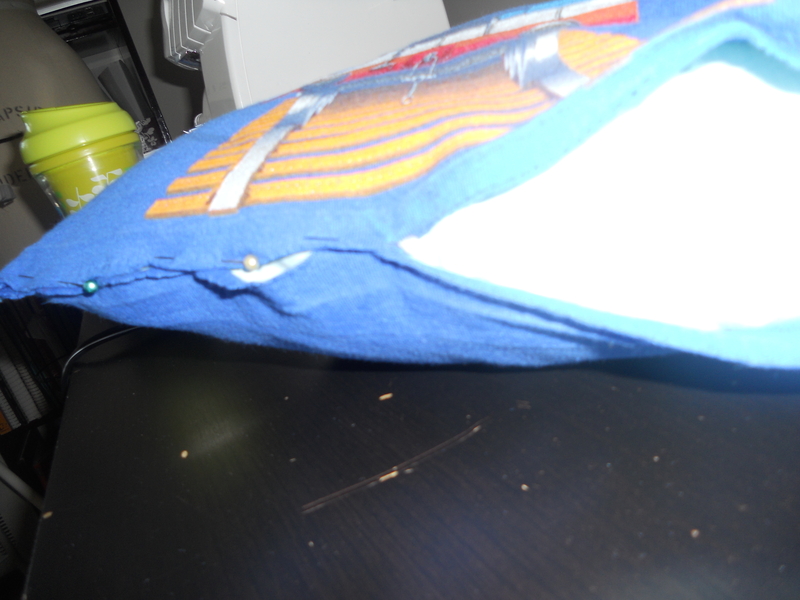 Time to insert the pillow through the bottom opening. 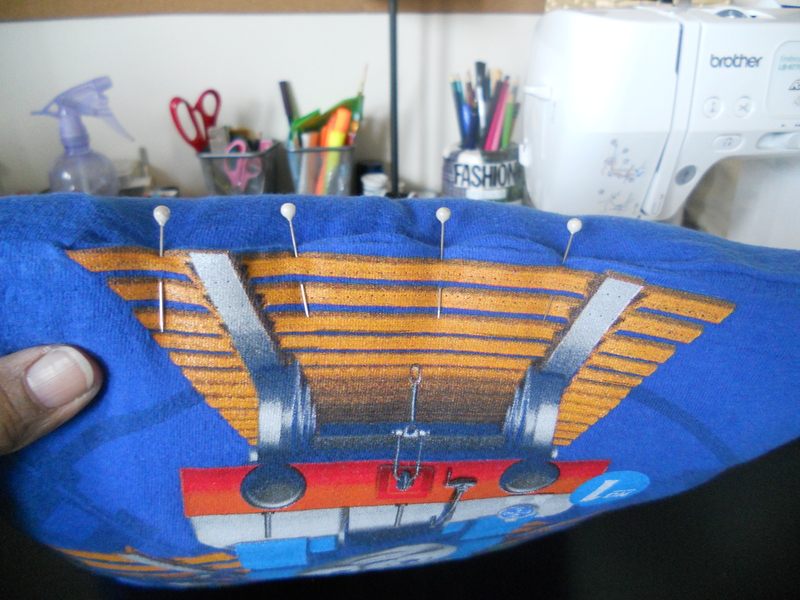 Once the pillow is in, start pinning this opening, remembering to turn in the 1/2" seam allowance. This is what you should end up with once you've pinned the bottom together. TA DA!!! There it is, really simple and easy to make!!! This was a fun project for me, now I will make him another one and I’ve decided to make him a blanket with all his other character tee shirts once he’s grown out of them, and so far I have a nice collection!!! I hope you enjoyed this tutorial!!! 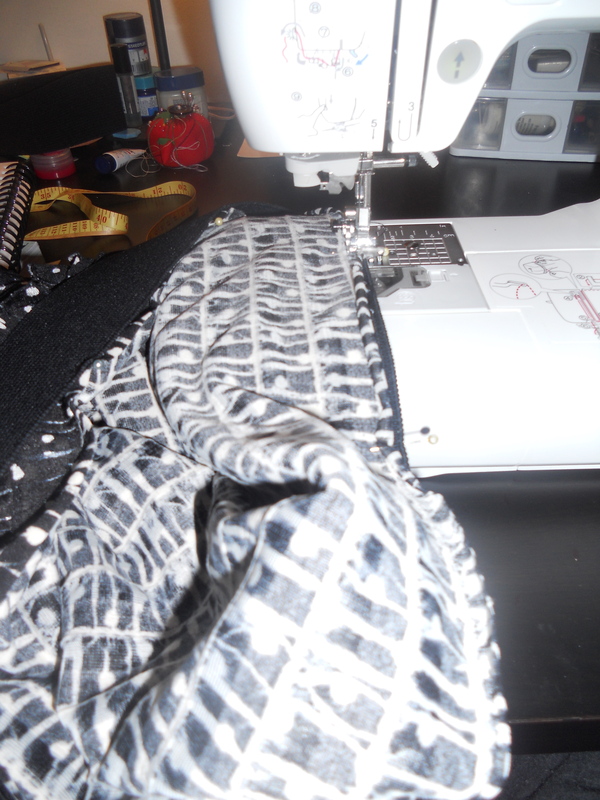 I finally finished the abaya tutorial, it’s been a crazy past 2 weeks for me! Allhumdulillah everything is okay, it’s just been hectic with both good and bad days! I am happy that I finally get to work on editing and uploading the videos. I have used sari fabric, this is fabric that Indian women wrap around their body, using draping and other methods, wearing a petticoat and blouse underneath. I used to wear it, I just found it uncomfortable, but it all depends on how it’s wrapped and many women find is really easy to put on and wear. My mom had given me a bunch of saris years back to play around with, I never wanted to cut it up and make something but she did tell me to make something beautiful with them. So I finally took a chance and made an abaya with one of them. Let me tell you, I don’t really wear abaya’s, maybe to the mosque or for Eid, but I am totally in love with this abaya that I made. 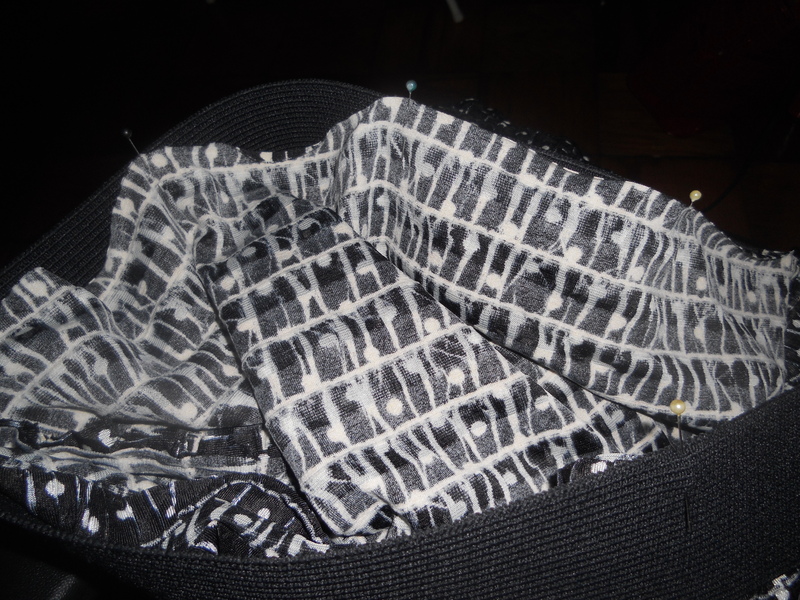 The patterns from the fabric worked to my advantage and it looks stunning. I didn’t use lining for this project, so if you do plan on making an abaya with light fabric, lining would be a smart option. 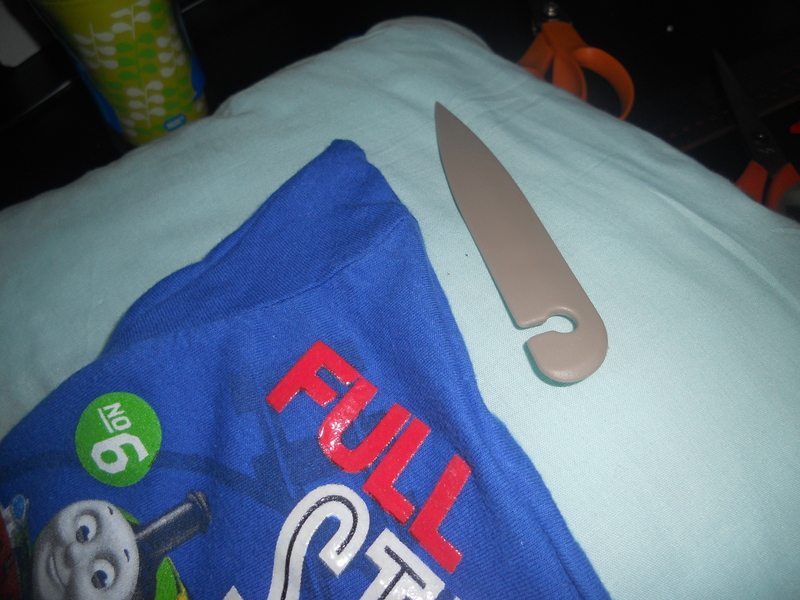 I plan on pairing it with a long sleeved shirt and pants so it won’t be see thru. The sari is made up of 6 yards of fabric, I used my entire sari and the last yard and a half I will make a hijab to match my abaya. 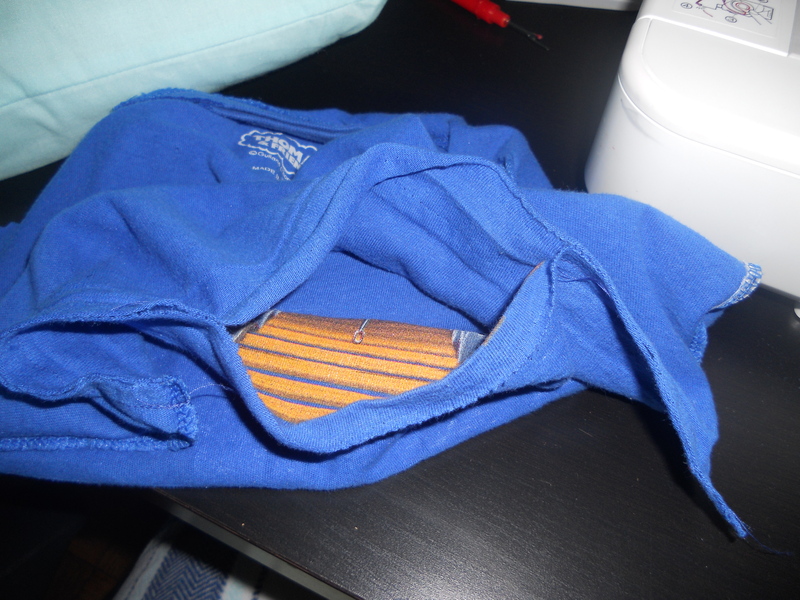 For those of you that are comfortable with sewing, you won’t have any problems with this. For those that are new and may have questions, please don’t hesitate to ask, leave a comment below, on my YouTube page or email me at hijabizlovefashiontoo@gmail.com. 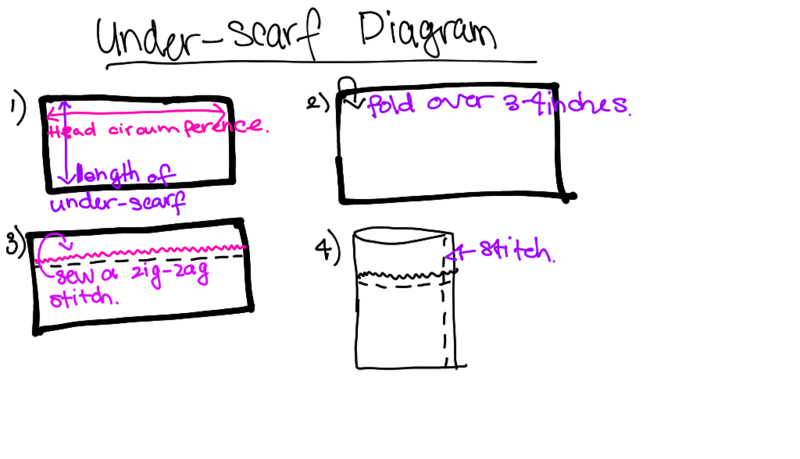 Using something in your wardrobe for a pattern is OKAY, when you are an expert, then you can make your own patterns. You will also need to measure: PLEASE DON’T FORGET TO ADD EASE, IF YOU WANT YOUR ABAYA TO BE LOOSE, AFTER YOU TAKE YOUR MEASUREMENTS, ADD AS MUCH EASE AS YOU NEED. I WOULD SUGGEST TO USE A VERY LOOSE FITTING SHIRT OR AN EXISTING ABAYA THAT YOU MAY HAVE IN YOUR WARDROBE AND THIS WAY YOU’LL ELIMINATE TAKING YOUR OWN MEASUREMENT AND JUST TRACE. 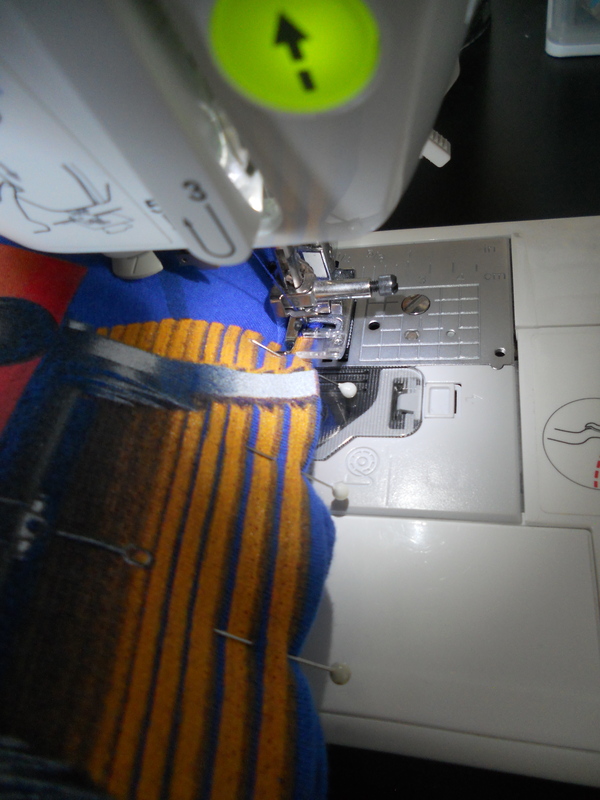 DO NOT FORGET TO ADD EASE AND SEAM ALLOWANCE!!!! I tried my best to make this into one video, but I ended up making a part 2 video because it was too long. 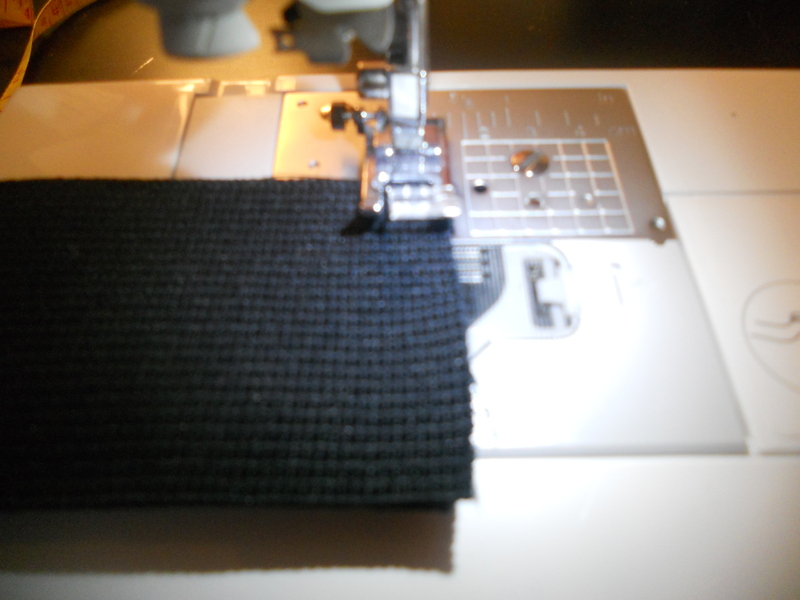 It’s really hard to do a short tutorial when you are making everything from scratch and even with eliminating a lot of sewing steps and just explaining the cutting, I still ended up with a really long tutorial. I had an hour of video on this and somehow I made it fit into two under 10 min videos! Good luck with your projects, I would love to see pics!!! I am sorry about the video quality, I promise that one day I will have perfect lighting and an area all to myself to do the tutorials. I was in the fabric store last weekend and while looking for sample fabrics, I found and fell in love with this ruffle fabric! 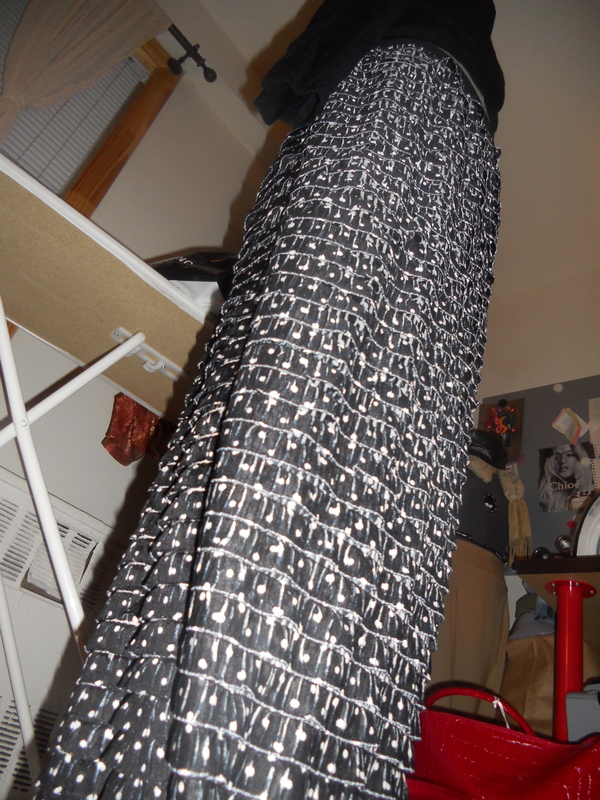 I used it to make a maxi skirt and the remaining fabric I will be using it for a hijab. 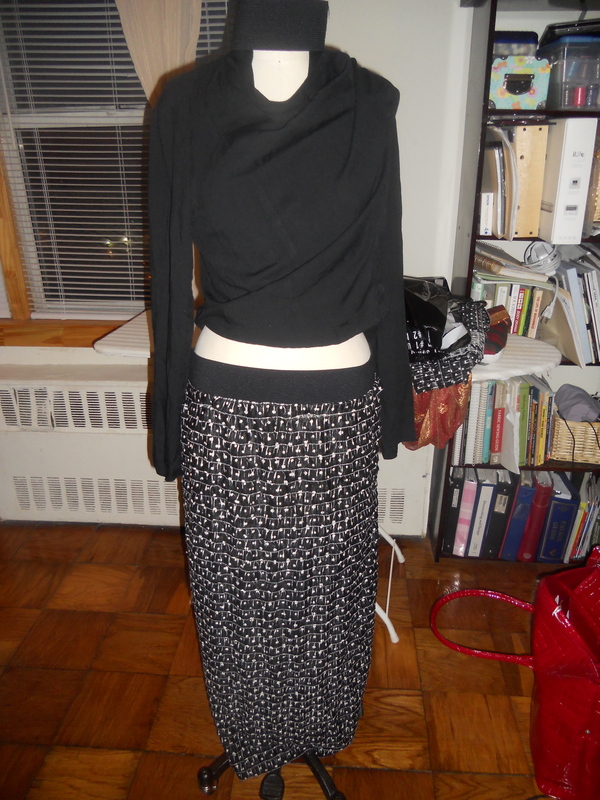 The skirt is really simple to make and it really shouldn’t take too long, just as long as you follow these steps! 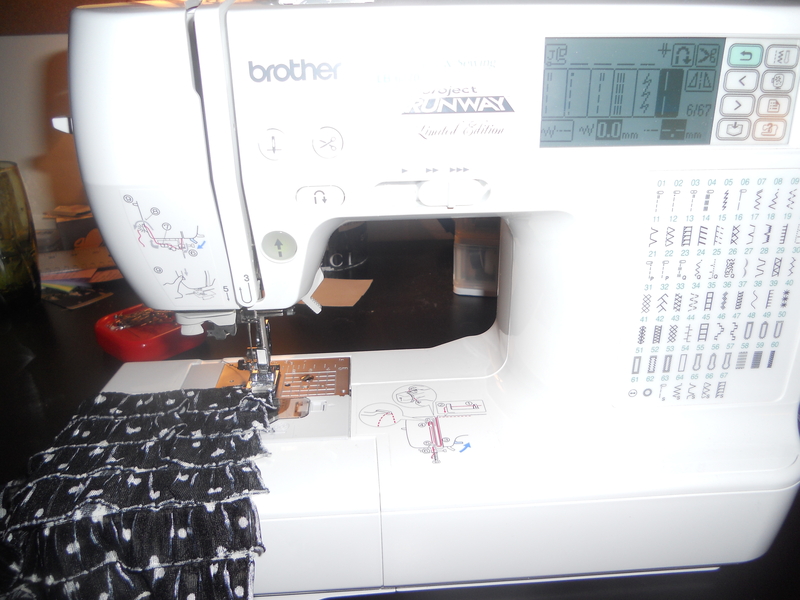 NO HEMMING INVOLVED!!!! 1. 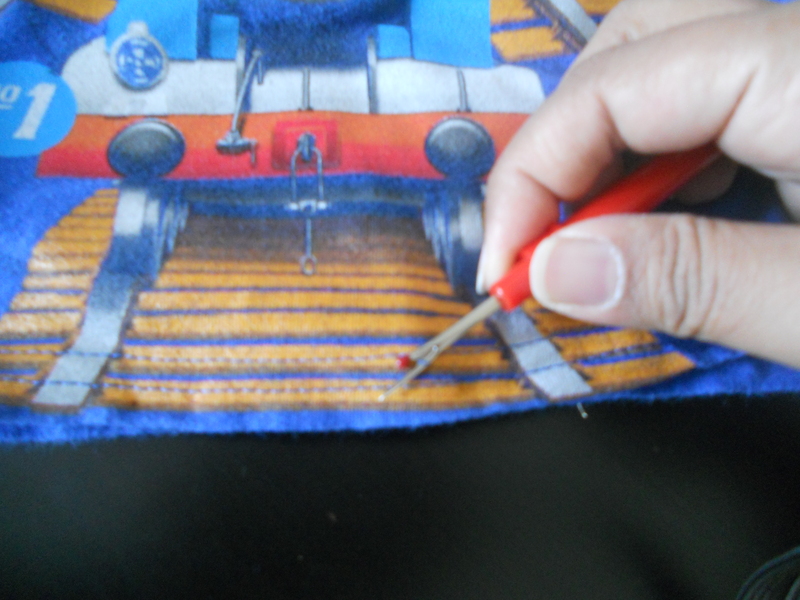 Measure your hip and mark with pin on your fabric. 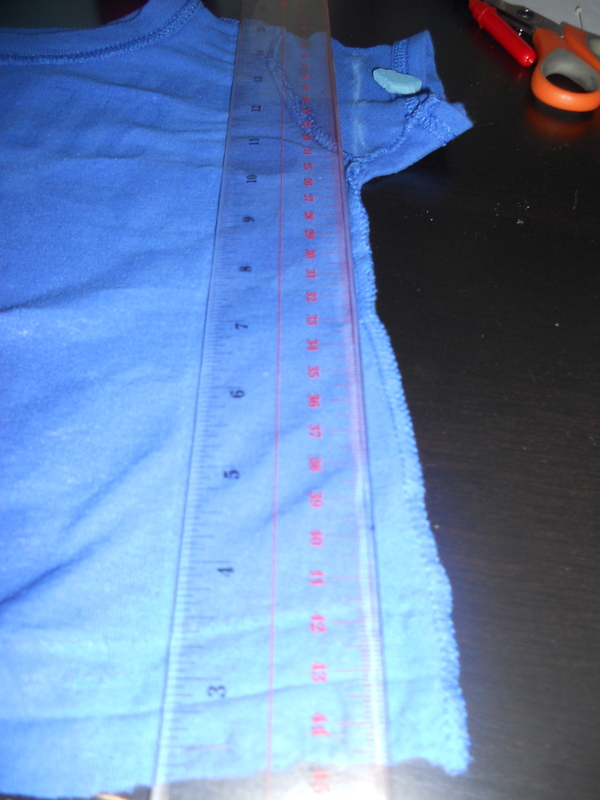 Cut your fabric to desired length using your hip measurement plus 1″ for ease. 2. 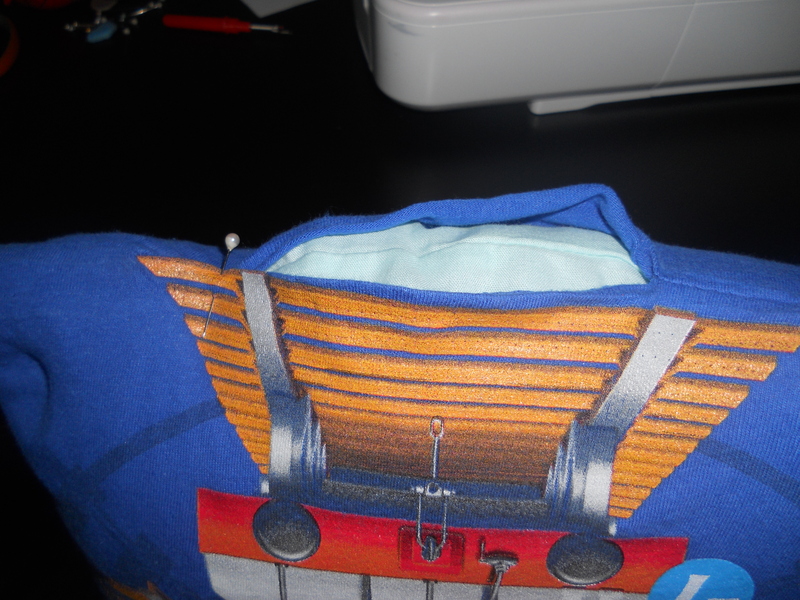 To make sure that your ruffles face down and don’t move while sewing the seam, do a baste stitch on your machine making sure that the ruffles face the same way. 3. 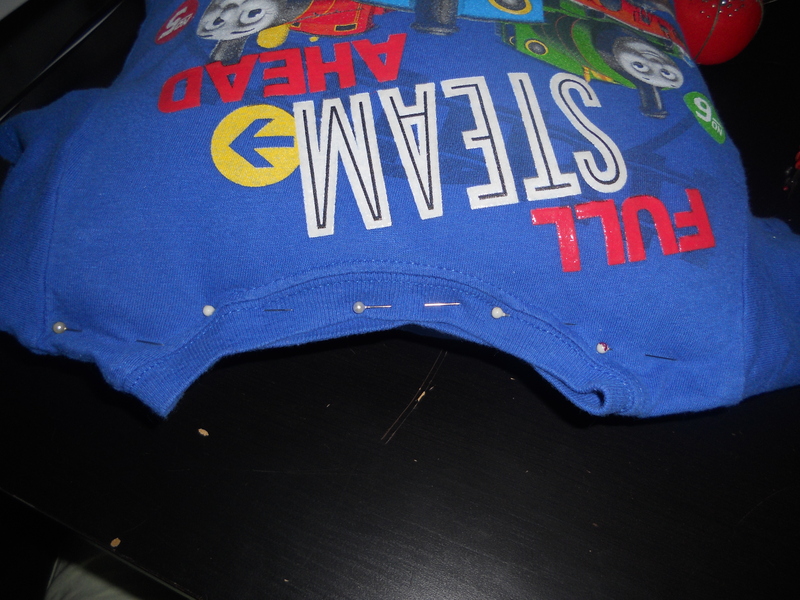 Pin along seam right sides together and stitch. 4. 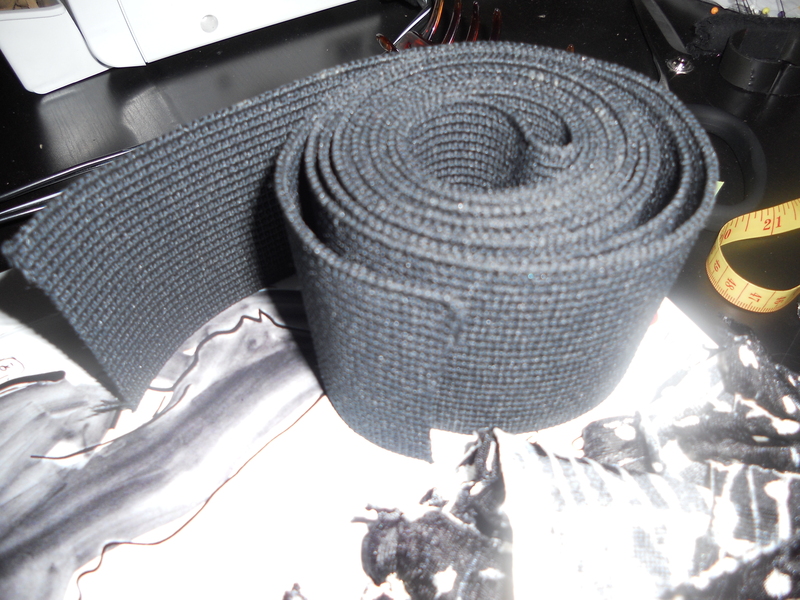 Wrap elastic around waist and pin, make sure that this feels snug but not tight. 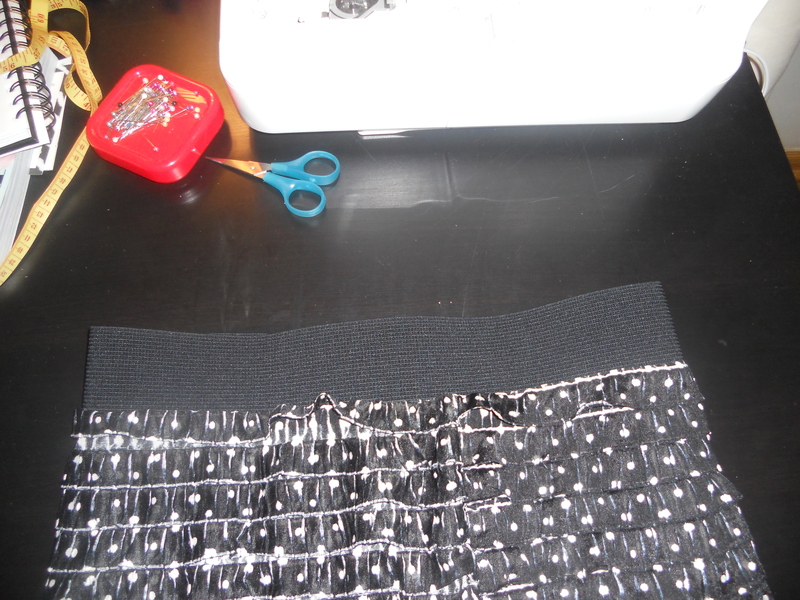 Cut elastic and sew the end with a zigzag stitch. 5. 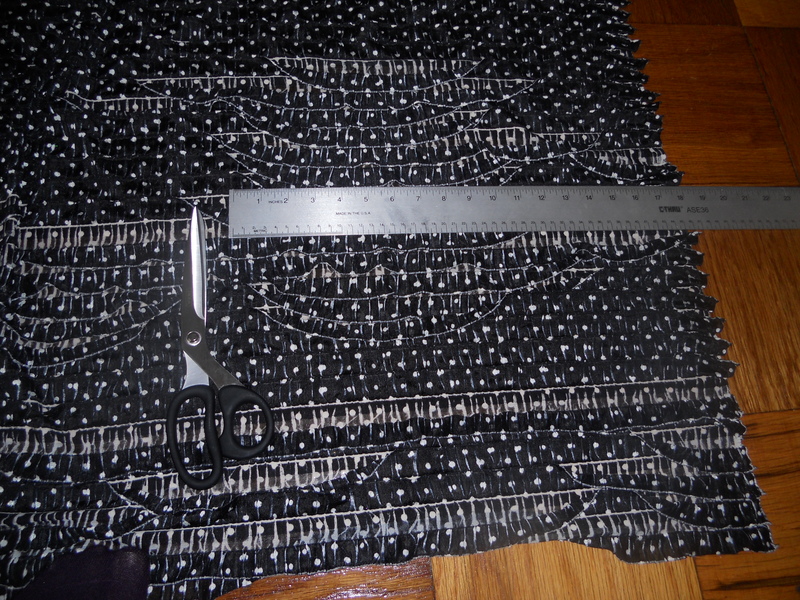 Mark four evenly spaced places on elastic and skirt. 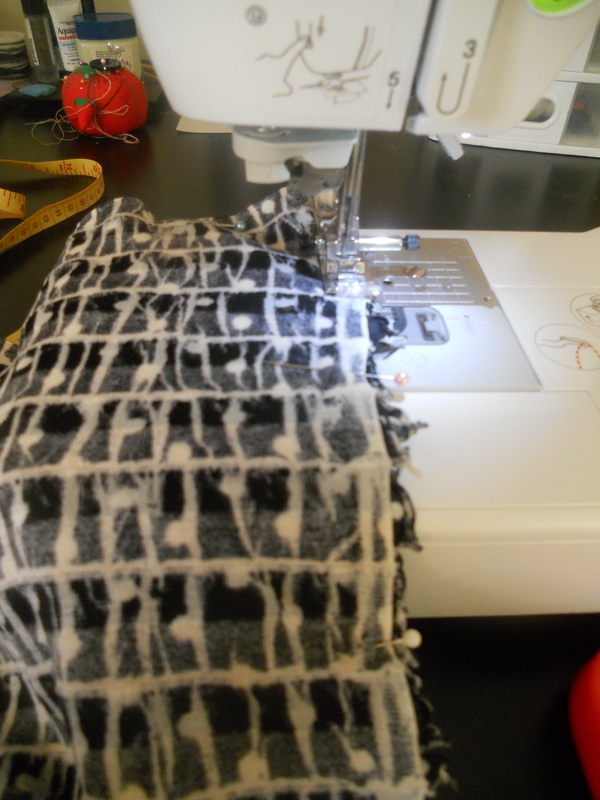 The fabric naturally will be slightly larger then elastic, stretch elastic as you sew the fabric and elastic together, rights sides facing together. 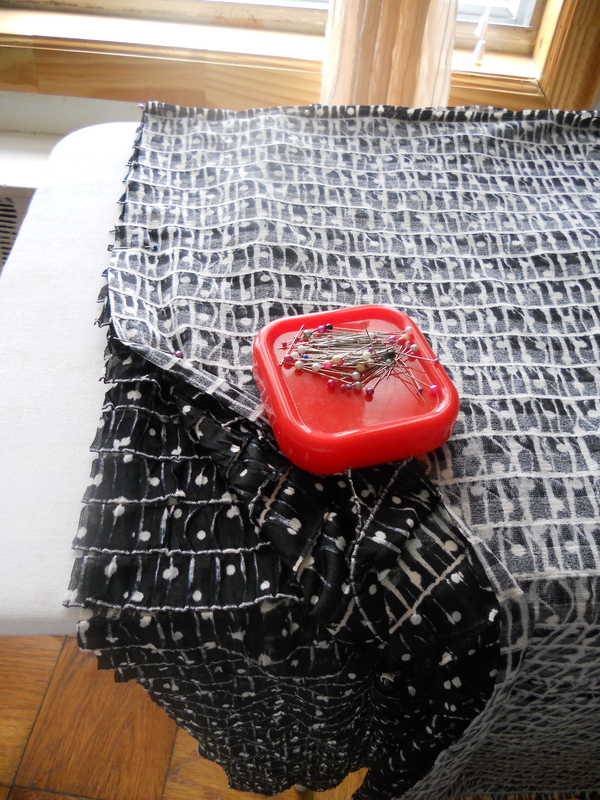 It’s best to use a zigzag stitch as you sew these two pieces together.